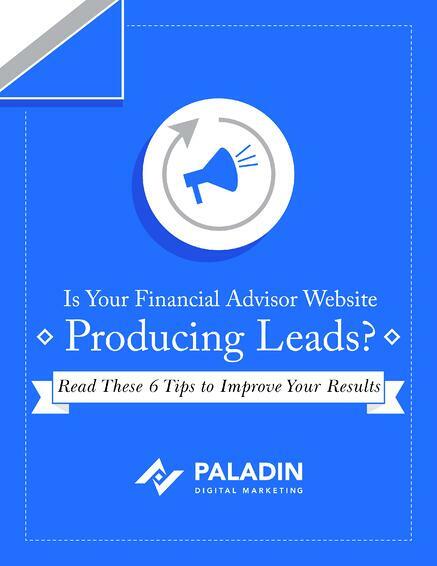 eBook: Is Your Financial Advisor Website Producing Leads? Free eBook: Is Your Financial Advisor Website Producing Leads? 82.7% of RIAs and/or IARs say their current advisor websites do not generate leads.